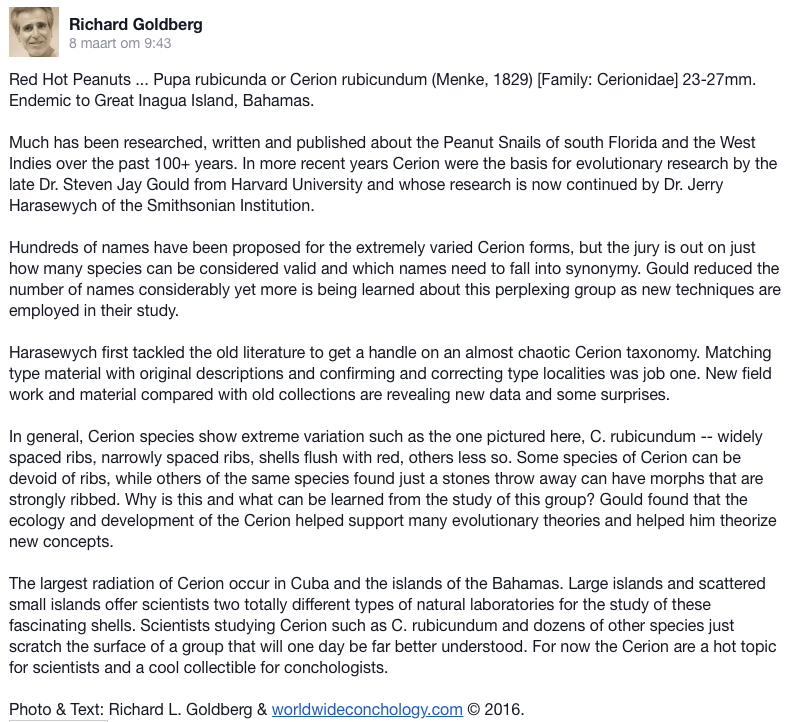 To stay in the Cerionid flow…. 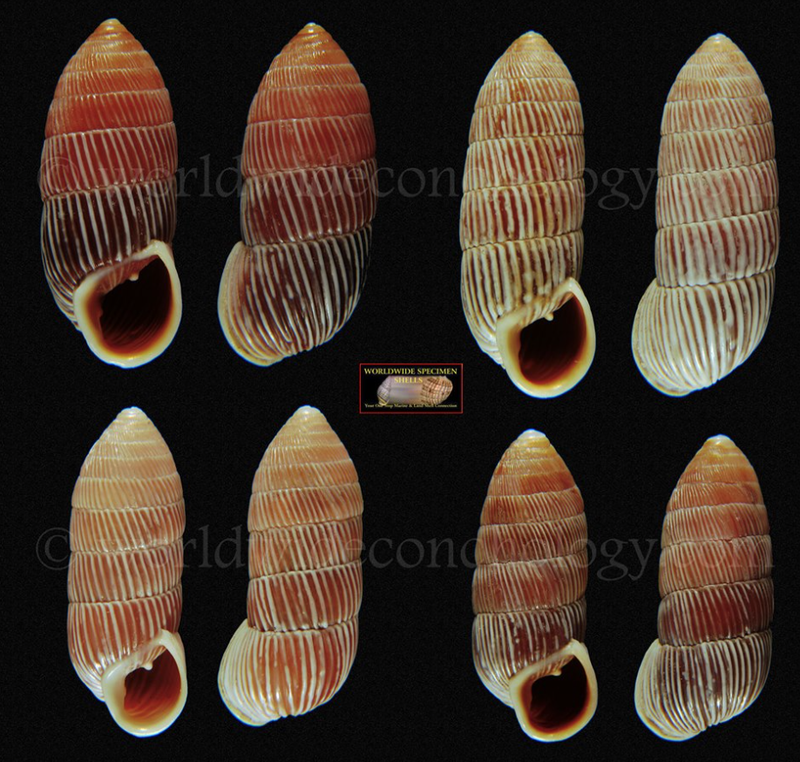 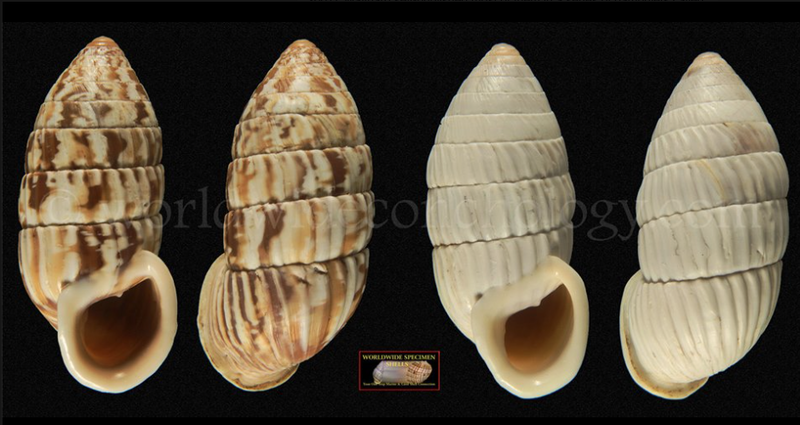 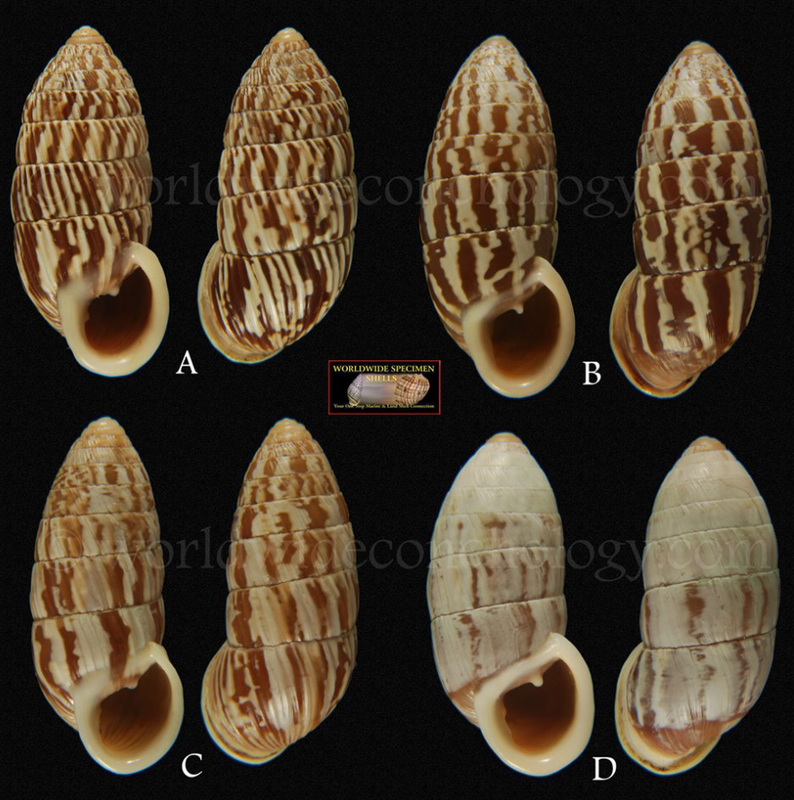 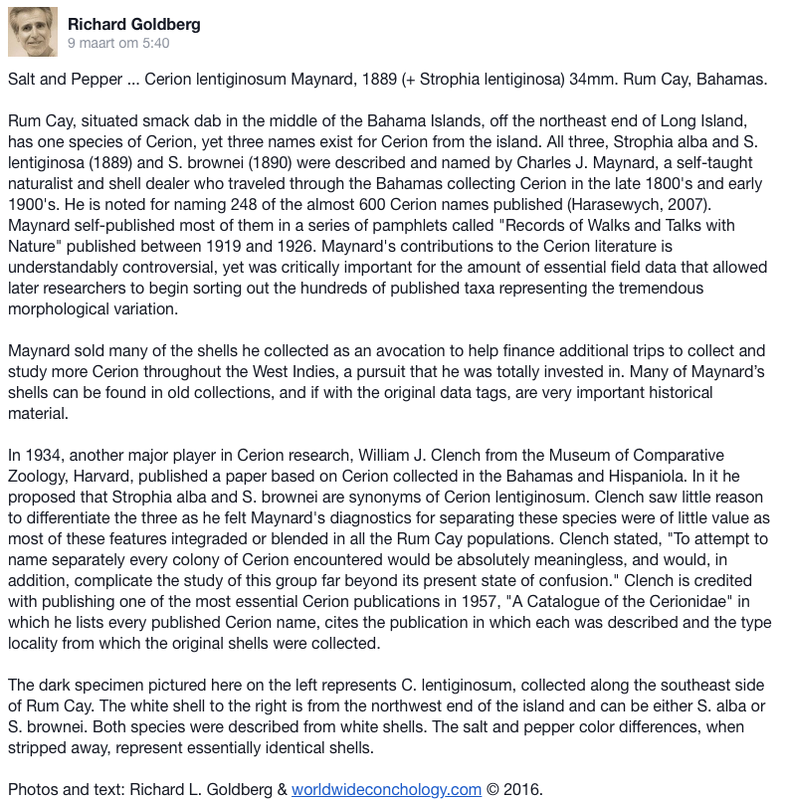 Richard Goldberg recently has posted on his Facebook account a series of summarizing texts on Cerion species from the Bahamas, of which I reproduce here three. 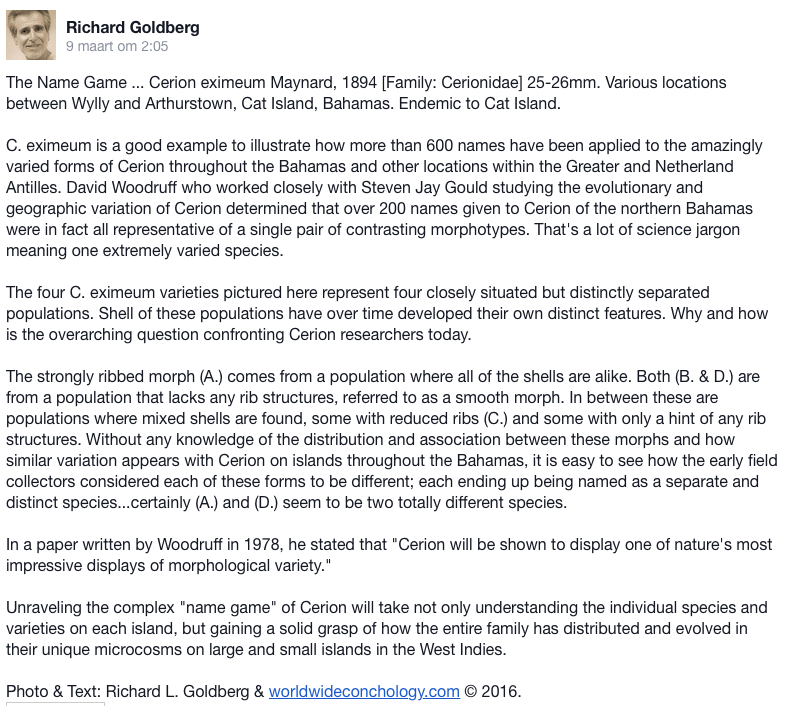 This entry was posted in Uncategorized and tagged cerionidae, West Indies on March 11, 2016 by bramb.